Membership with the Northwoods Figure Skating Club is determined by the US Figure Skating Association (USFSA). The membership year is July 1st through June 30th. Membership is due the first day of the session. 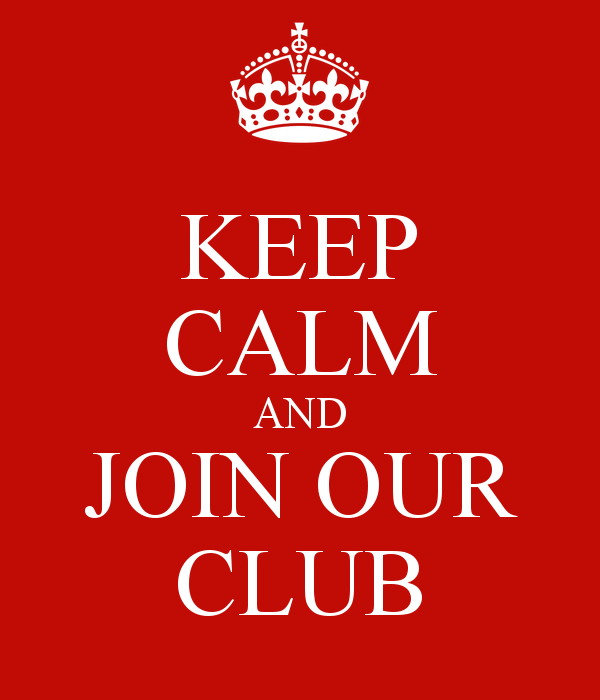 Membership dues are only paid once each year. Please check the 2018-2019 Membership Form for more details. The Northwoods Figure Skating Club will offer high quality figure skating programs and coaching in accordance with US Figure Skating guidelines. Our club will promote personal achievement and lifelong love for our sport, be it recreational or competitive in nature. Our club is committed to a positive learning experience at all skill levels, good sportsmanship and increased self-confidents that transcends into all areas of life.